Start here if you are interested in adventure. Find out what's going on from week to week. See Centurion Sea Cadets in action! Get on Board with RCSCC Centurion! Sea Cadets specialize in sailing, seamanship, ship-boarding life, naval communications, power boat handling, boat repair, and marine engineering. Selected senior cadets have the opportunity to attend international exchanges, to sail aboard a Tall Ship or participate in ship deployments aboard Canadian Navy and Coast Guard ships. 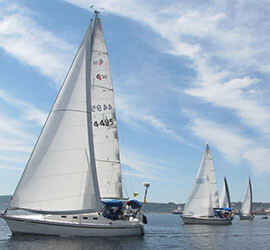 Additionally, Sea Cadets can compete for a chance to participate in annual sailing regattas! 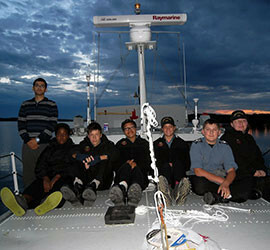 The hands-on activities, exciting challenges and leadership opportunities for Sea Cadets are many. 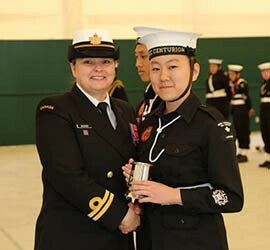 Canada’s motto, A Mari usque ad Mare (“From Sea to Sea”) can be applied to Sea Cadets. 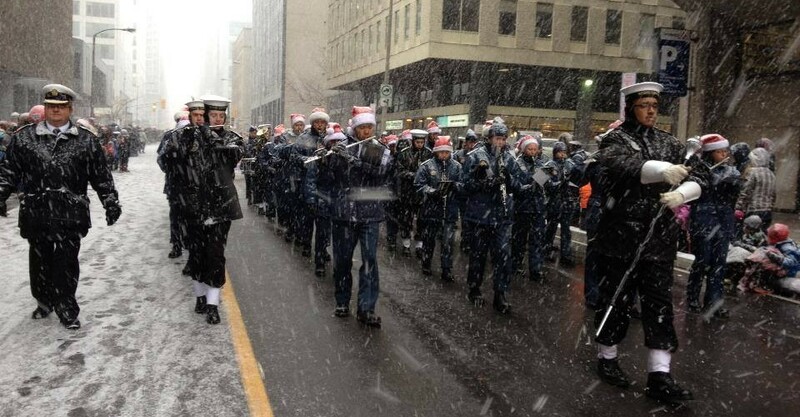 With Sea Cadet Corps found all across the country, and given Canada’s abundance of water and shoreline, the opportunities are many, whether inland or on either coast. You are bound to observe a Sea Cadet making a splash somewhere, from sea to sea! Take a tour of the ship!